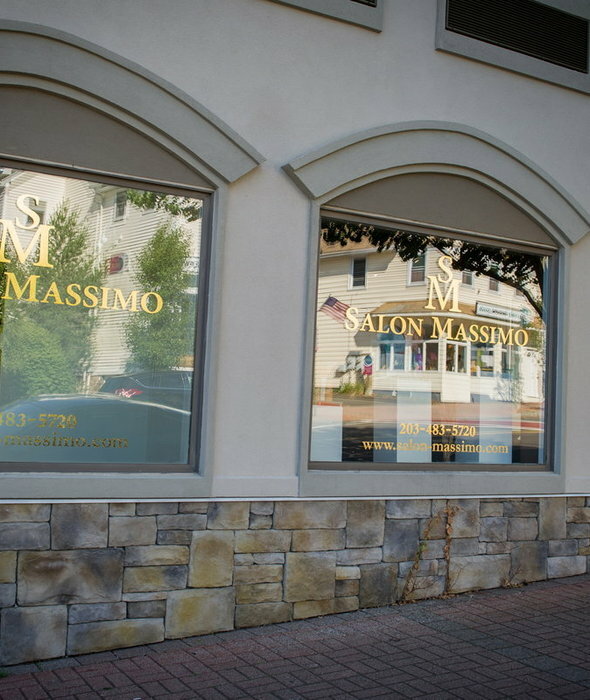 At Salon Massimo, our goal is to have each client enjoy nothing less than a great experience. 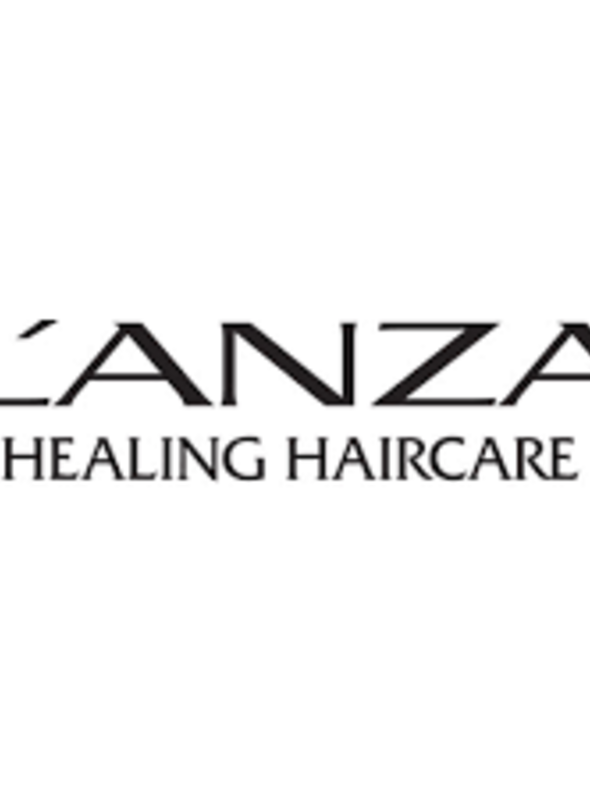 Salon Massimo is one of the only L’ANZA Healing Centers in our area. 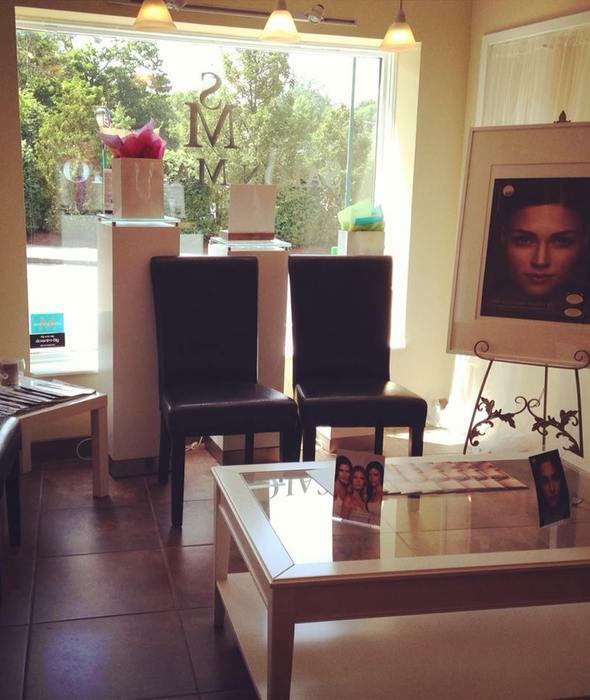 The staff at Salon Massimo are continually attending educational events available to us from coast to coast. 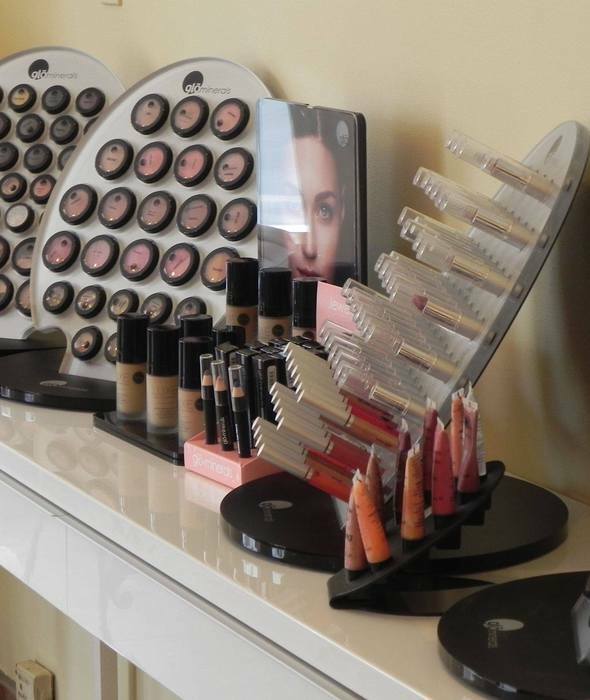 We are the perfect blend of passion, artistry and technical expertise. Passion is what drives our stylists to keep up with emerging trends. 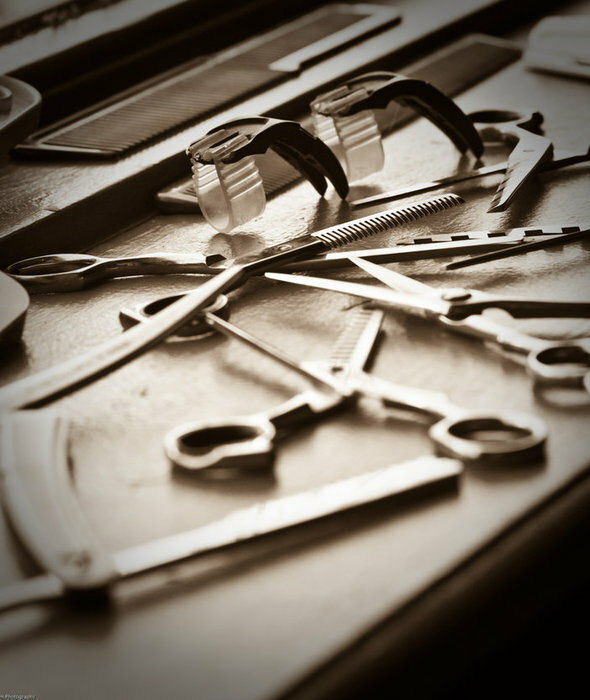 We strive to identify exactly what fits the unique lifestyles of our diverse clientele. 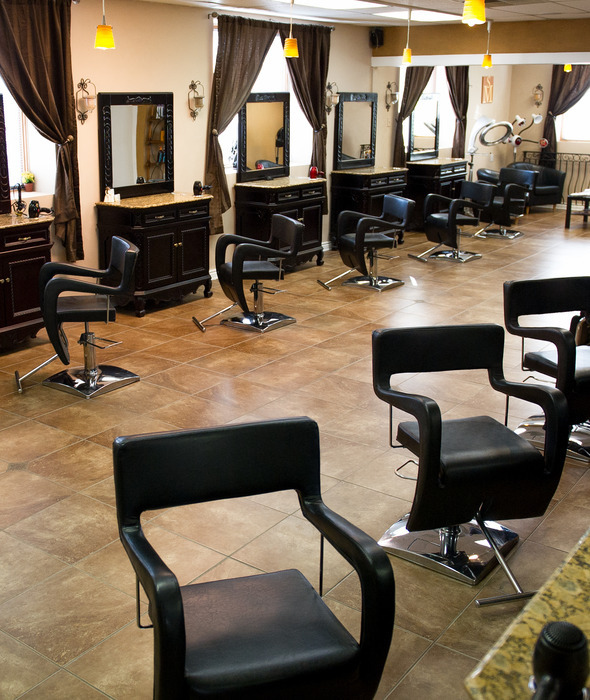 *Salon Massimo is not responsible for any possessions left in our salon. Thank you.